Black and Decker/Applica A household name with the reputation for quality and innovation, Black & Decker is a leader in small home appliances and number one in a wide range of products for the home. As the licensee of Black & Decker household products in North, South, and Central America (excluding Brazil), Applica offers household solutions in award-wining designs to help make life easier and more comfortable at home. From irons, toaster ovens, and can openers to cooking appliances and food steamers, Applica is dedicated to bringing you the cutting-edge Black and Decker products that streamline your daily life and make being at home more enjoyable. Soft-touch control with programmable clock and timer. Attractive black finish. Duralife glass carafe with handle. 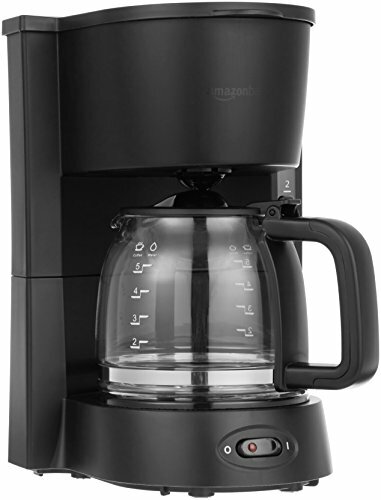 Brews up to 12 cups of delicious coffee at a time. Overall dimensions: 11.6W x 9D x 13.9H in.. Known as a pristine coffeemaker, Chemex employs all of the chemically correct methods for brewing. Its hourglass shaped flask is made entirely of glass, a chemically inert material that does not absorb odors or chemical residues. 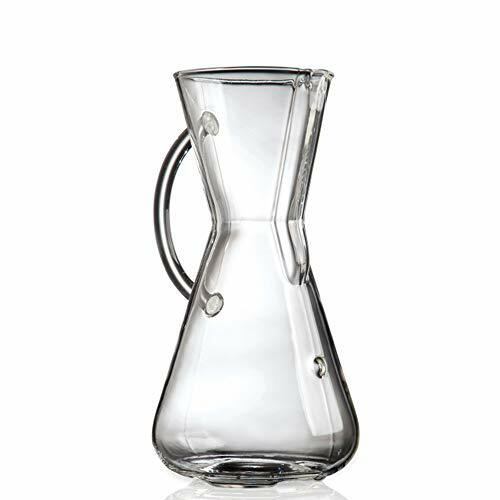 The Chemex Glass Coffee Maker has no moving parts and will work forever, unless it is dropped or in some other way demolished. Chemex filters are made of the highest quality filter paper. Ninja Coffee Brewer is a 12-cup programmable coffee maker with Custom Brew Technology to ensure your coffee is hot, flavorful, and never bitter. From a Small Batch to a full carafe, Classic or Rich strength, you can expect the same great taste. Our removable water reservoir allows for easy filling without the mess. The brew basket lid ensures no coffee grounds end up in the reservoir. 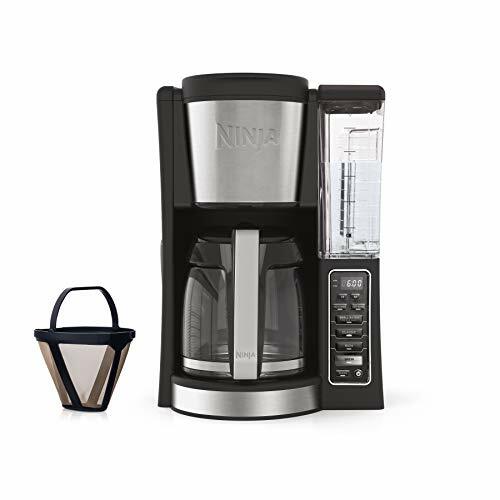 Ninja's Thermal Flavor Extraction Technology allows you to unlock the full flavor potential of your favorite ground coffee and enjoy a great-tasting brew. With the Ninja XL Showerhead, rest assured your coffee grounds will be evenly saturated for uniform flavor extraction. Thermal Flavor Extraction brews the perfect cup of coffee, every time, from first cup to full carafe. Brew settings - adjust brewing process with Classic, Rich, and Small Batch features. 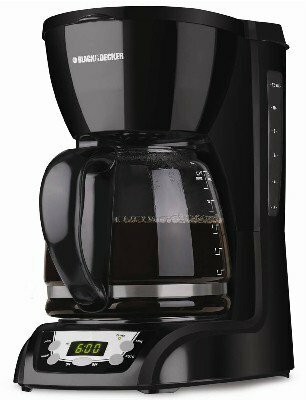 Start your day off with the 10-cup Coffee Maker. 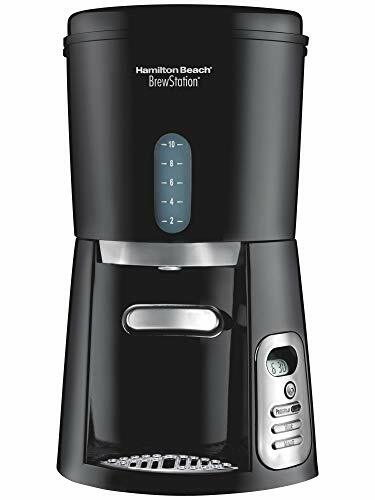 Brewed just right, enjoy your cups at your leisure with the single cup dispenser. Works like a traditional drip coffee maker but holds coffee in internal tank. No carafe needed. Enclosed brewing system with internal heater keeps coffee hot and fresh for up to 2 hours. Press bar to dispense. It s ready when you are..